Chase Horton was born and raised in Arlington, Texas. With a degree in engineering and experience working for international banking and financial institutions, Chase brings a unique skillset to his practice of law. His experience allows him to connect with clients and utilize technology to help explain cases and provide efficient legal services to his clients . As a tireless advocate for his clients, Chase is never afraid to try a case. Chase is a member of the State Bar of Texas and dedicated board member of the L Clifford Davis Bar Association. Outside of his career, Chase is devoted to his family and community. 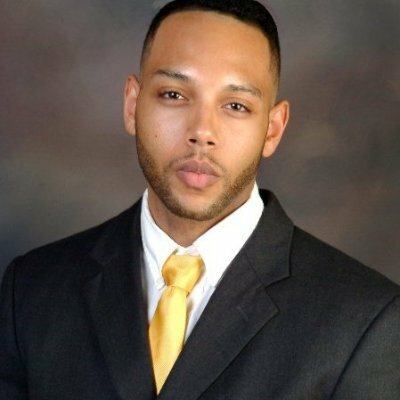 Through his fraternity, Kappa Alpha Psi Fraternity, Inc., Chase is part of a hardworking team of volunteers that raise money for scholarships to give deserving high school and college students a more affordable chance at success.